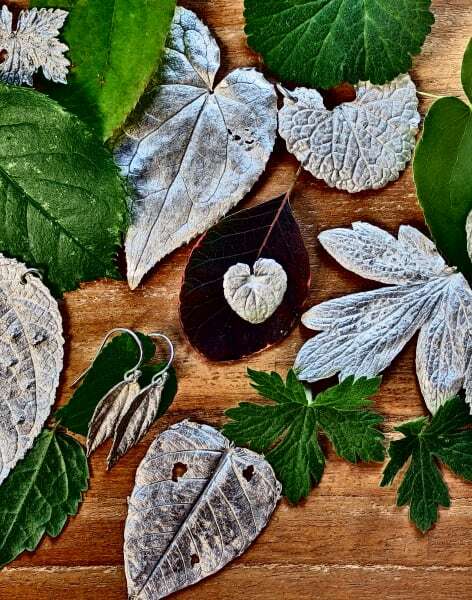 Botanicals and nature have always played an inspiration role for jewelers. 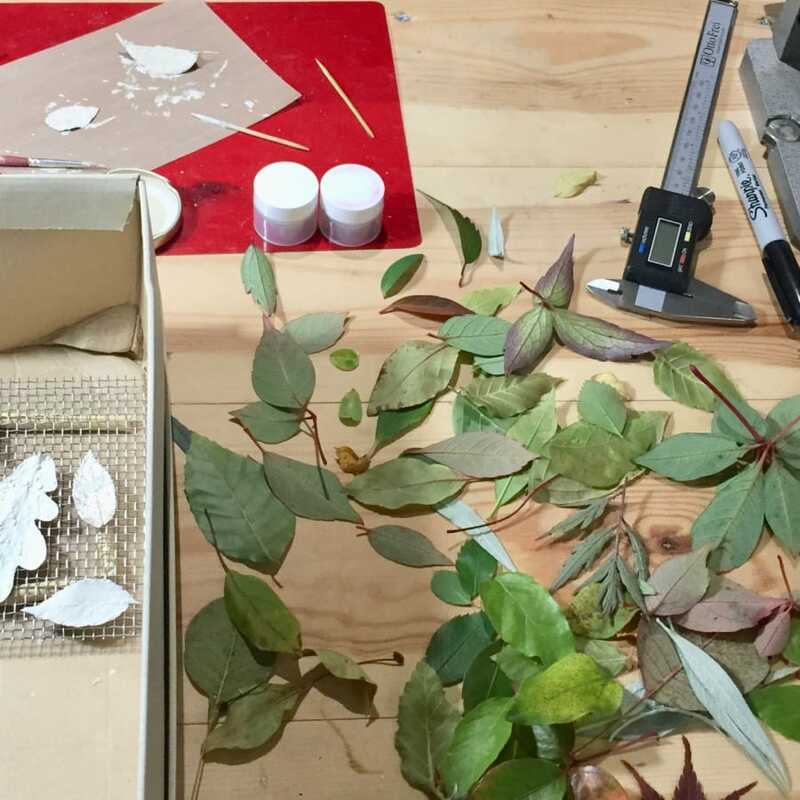 In this workshop we are going to be transforming nature into jewellery. 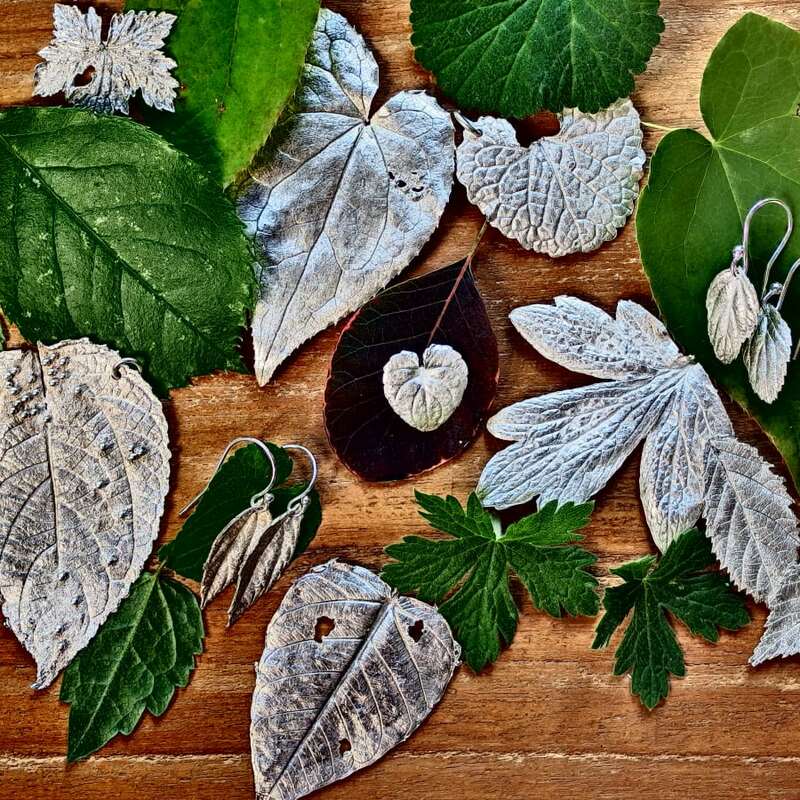 Learn to create a perfect replica of a real leaf in delicate solid silver to make earrings, pendants and charms. As unique as nature is, each piece will be completely unique to you. ** All tools are provided except for the silver. The silver required to make your jewellery can be bought on the day, payment by cash or cheque. Material cost is based on weight of your finished pieces. You are able to make as many leaves as time allows. As a rough guide approximately £3 of silver is required for a small leaf to £10 for a large leaf. All tools are provided except for the silver. The silver required to make your jewellery can be bought on the day, payment by cash or cheque. Material cost is based on weight of your finished pieces. You are able to make as many leaves as time allows. As a rough guide approximately £3 of silver is required for a small leaf to £10 for a large leaf.